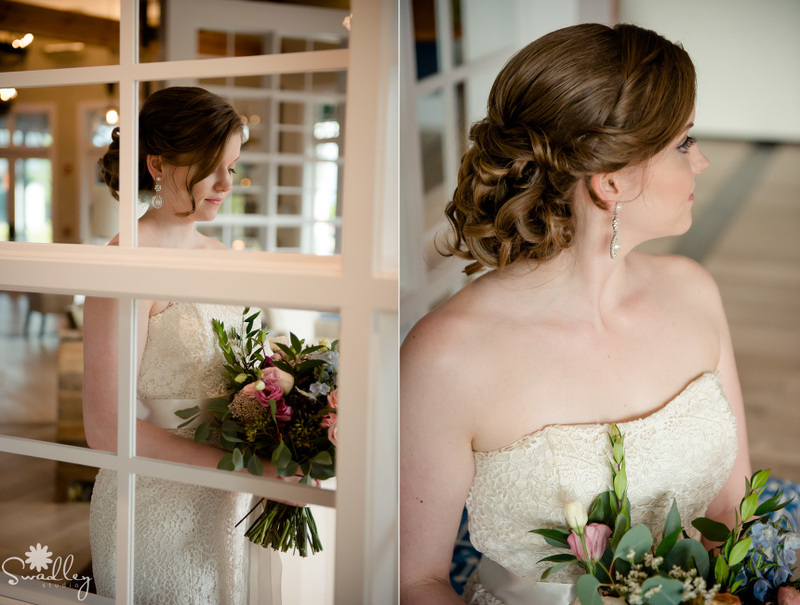 I’m excited to show off this shoot at Lake Frederick that I photographed last month! 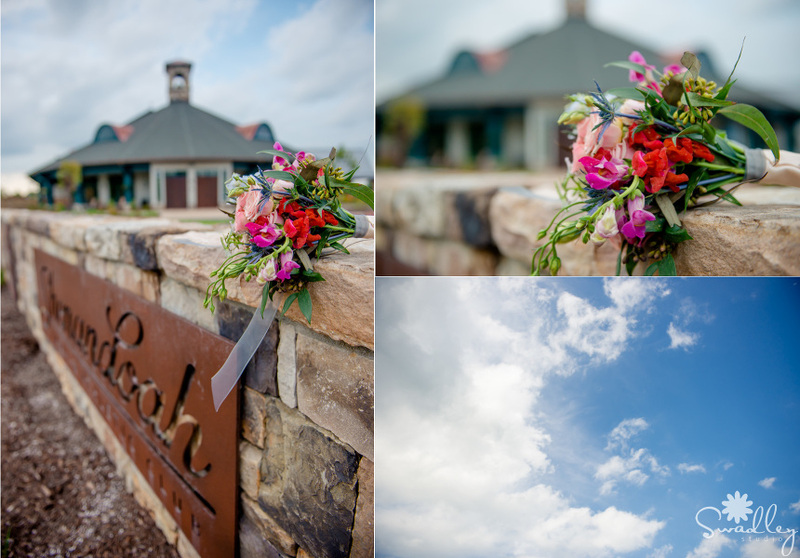 We had the best team of wedding vendors come together to pull off two different themes for this gorgeous venue. This theme was “Rustic Chic in the Garden” with sweet spring colors in the Garden Terrace of the lodge. Many thanks to our beautiful real couple, Deborah & Julio, as well as the gorgeous bridesmaids, Morgan, Elise & Jordan.